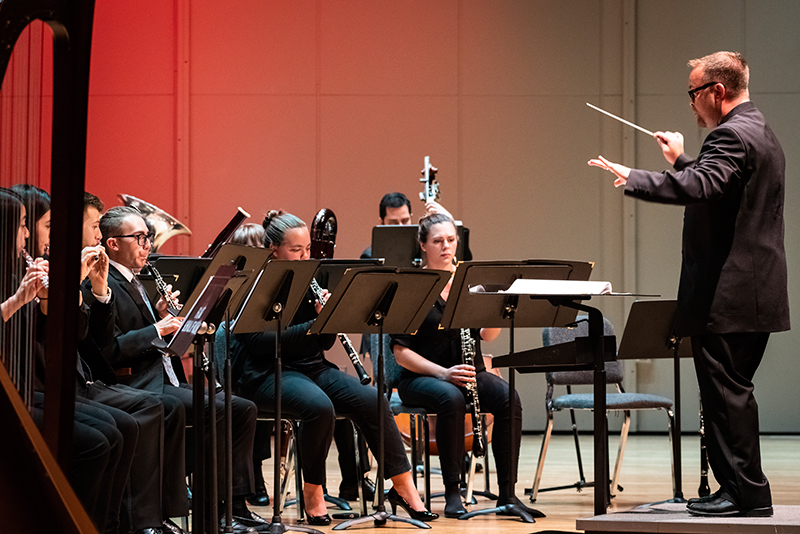 FIU Music Series at the Wertheim presents “Handel’s Messiah at St. Patrick’s.” The FIU School of Music is bringing a holiday tradition to St. Patrick Catholic Church with a classic performance of Handel’s Messiah. 7-8:30 p.m. St. Patrick Catholic Church, 3716 Garden Ave., Miami Beach. Details: https://bit.ly/2An769V.